Happy Belated Christmas to you all! I am back, and already having thoughts of my plans for the new year. Make that LOTS and LOTS of ideas! 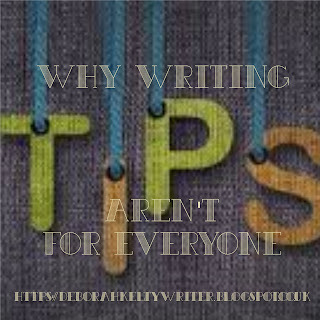 But if you've been following my blog, you probably might have noticed that I don't really write many posts focusing on tips. 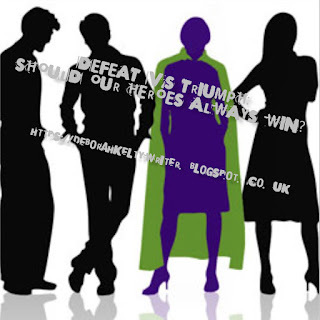 Defeat vs Triumph: Should Our Heroes Always Win? Early this week on a cold Monday morning just after recovering from the discovery of having snow right outside my back garden, I had a little think over my current writing status. I thought about where it all started, the ideas and solutions that still swum in my head that I could use, and ultimately, where I was now heading. 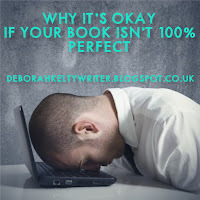 Then came the thought: Do my characters have to win? It's a huge new question that more and more writers have decided to use as canon to their stories, and one that I find extremely intriguing myself as I create my own story. Yet while heroes themselves are interesting set of characters, coming in all shapes and sizes with different personalities, opinions and motivations, is this new idea really a new way of mythos to story? Or, is it a trend that should be stopped? From the moment you are given the spark of an idea, especially one that remains with you all day long before you do something about it, your mind is very much committed into making it perfect. And for most of us, we want that to be 100%. Like actually reaching the goal to be flawless, smooth and perfectly matching our tone of beauty in our work. Writers get that too, only including depression, anxiety, possible overdose of caffeine, and a lot of procrastinating and plunging our heads in our pillowcases to cry. (Hey, don't tell me you never did that EVER! Because everyone does!) But getting to that percentage takes a LOT of time, commitment, and effort. And while this does bring us success, there must come a point when even revision must end. One thing that has always hung around writer's minds is the fear of being a terrible failure.